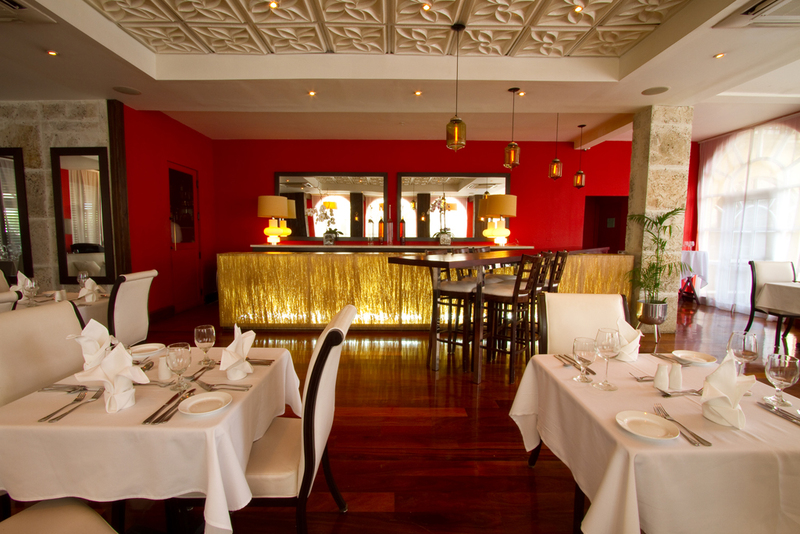 The Spanish Court is your preferred hotel in Kingston, Jamaica. Whether you’re traveling on business, taking a romantic getaway, or vacationing with the family, the Spanish Court offers a wide array of exceptional services and amenities, as well as a prime location in the heart of New Kingston, sure to please the most discerning individual. At the Spanish Court, we are dedicated to providing you with incomparable comfort, convenience, and luxury.